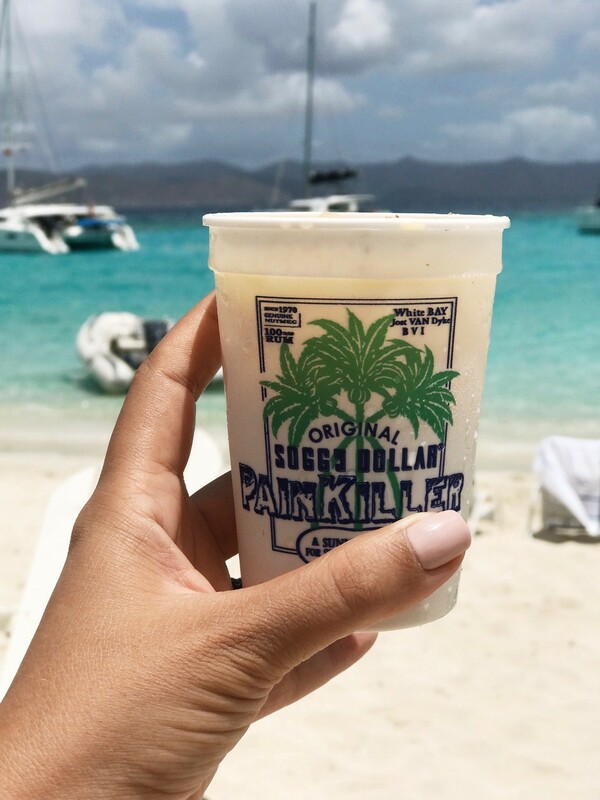 So you visited the British Virgin Islands and you partook in all the local drink specialties, but now you’re back home and wondering how to recreate that holiday magic – never fear, I’m here to help!! Keep reading for the recipes to my top 5 Virgin Islands cocktail recipes. 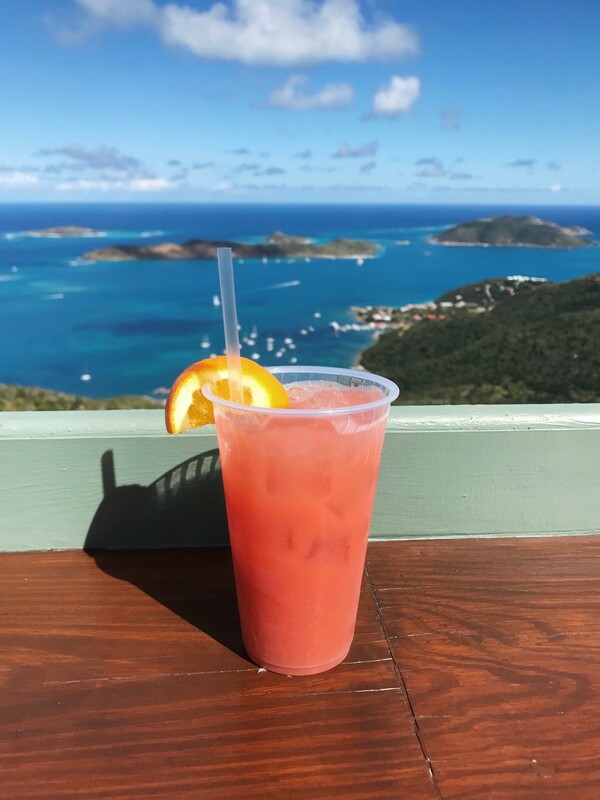 The quintessential British Virgin Islands cocktail, there is some disagreement as to the origin of the cocktail with two bars renowned for the Painkiller (Pusser’s and the Soggy Dollar). Pusser’s fans insist that a Painkiller can really only be made with Pusser’s Navy rum, while the Soggy Dollar uses Cruzan. But even Pusser’s concede that their Painkiller recipe is inspired by Daphne Henderson at the Soggy Dollar Bar. Whichever one you believe to be the rightful owner of that honor, there’s no denying that you really have to try one in order to consider your Virgin Islands experience complete – extra points for consuming it with your toes in the sand. Painkillers taste best when you shake all your non-alcoholic ingredients together and then add the rum. Stir, grate over nutmeg and serve. Note: the non-alcoholic ingredients can be mixed in advance and then poured over rum and ice if you fancy taking it with you to the beach or on a boat trip! Is it a drink? Is it a dessert? Who knows!? But it’s damn tasty and ridiculously boozy! Said to have been invented in St. Thomas in the 1970’s, it was allegedly named after a dog at the Ship’s Store and Sapphire Pub named Bushwhack. Throw everything into a blender with a cup of ice and blend until smooth and creamy. Drizzle chocolate sauce on the inside of your glass before adding your Bushwhacker mixture. Originating in Bermuda – the Dark n’ Stormy has been adopted elsewhere in the Caribbean, including the BVI. We love it so much we even named a sailing regatta after it (a three day race event from Trellis Bay to Anegada and back to Nanny Cay). 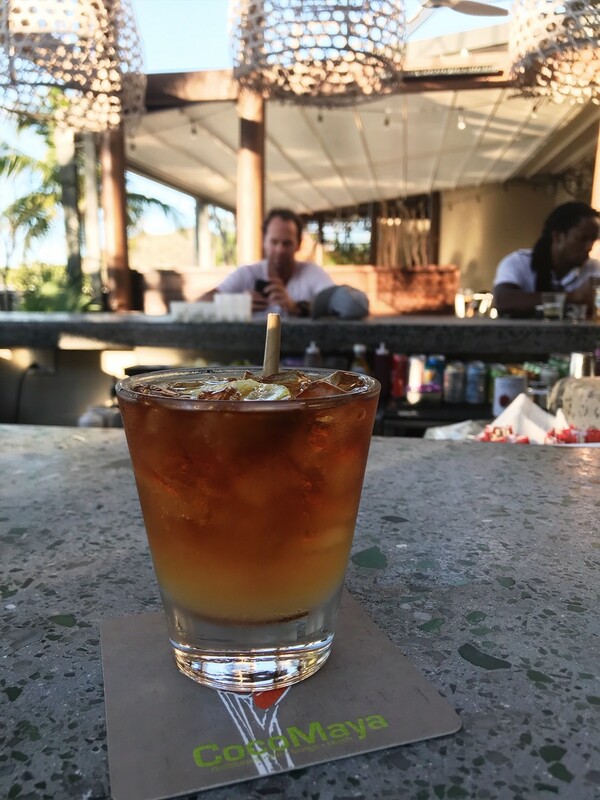 I think that my favourite Dark n’ Stormy’s can be found on the Willy-T, but they are a staple on the menu in bars Territory-wide. Fill glass with ice and combine the rum, ginger beer and angostura bitters. Garnish with a generous wedge of lime to squeeze in. A list of Caribbean cocktails would not be complete without a classic rum punch. There are likely as many variations of rum punch as there are islands and cays in the Caribbean. Made with a variety of different recipes across the Territory, it is typically sweet, sour and fruity with the distinguishable red hue given by the Grenadine syrup. Combine your rum and chosen fruit juices in a highball glass over ice. Squeeze in lime juice and add a dash of angostura bitters. Garnish with extra fruit. Ting is such a distinctive Caribbean soft drink. Originally made in Jamaica in the 1970s it is a grapefruit flavoured soda that is both sweet and tart and immediately invokes memories of beach bars and palm trees. One of the beauties of Ting is that it goes really well with a variety of different spirits. Vodka and Ting? Yes please! 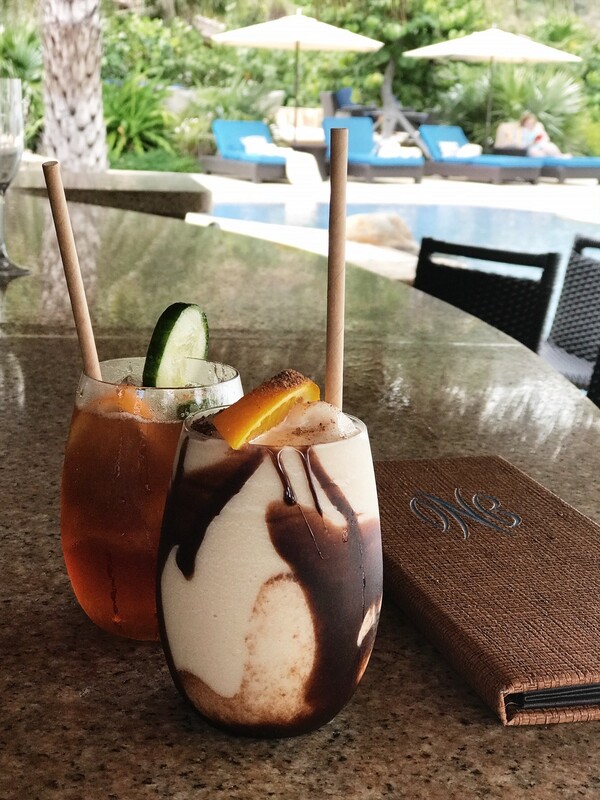 These cocktails should be available in some guise at any bar in the BVI. It’s time for you to visit and find your favourites! So whether you’re practicing these in advance of your Virgin Islands holiday – or trying them when you get back home to try and combat the post-holiday blues. You can now make them at home and create your own little tropical staycation. Bonus points if you brought back authentic ingredients like Cruzan Rum, BVI Gin or Gosling’s. 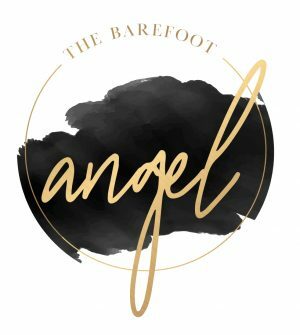 If you need more information about where to eat and enjoy cocktails in the BVI – check out my restaurant guide here. Great choices. I must admit, the Painkiller was not my favorite. 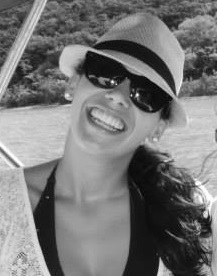 But, I was happy to see that you included the bushwhacker as that was by far my favorite drink. Although, to conserve calories, I stuck with the island beers, cold, light and crisp! And Ting, by itself, is even awesome! I am in Michigan where it is negative 6 degrees outside so your article was a very welcome mini-vacation. Thank you! The quintessential rum punch was made by Phillip who was once located at his bar on Trellis Bay. He was from Grenada and used a lot of fresh squeezed lime juice. It was unlike anything else anywhere and extremely tangy and delicious. Alas, he’s been gone now for several years and I haven’t had anything close to it since. Thank you for the background information! I definitely prefer mine on the sharper side, and I’m pretty generous with the lime juice!